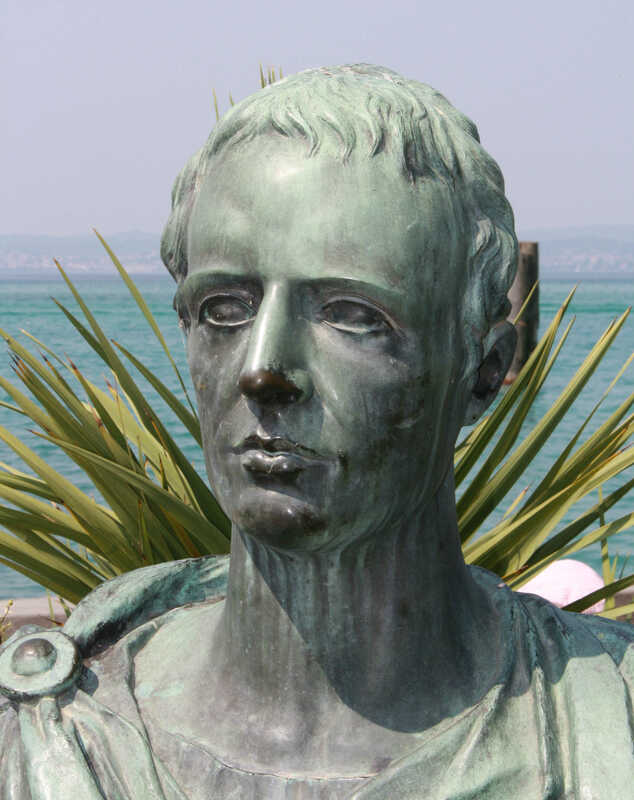 Catullus's work had a great deal of impact on the Roman writers and poets that came after him, most importantly Horace, Virgil, and Ovid (the pillars of Roman literature). He was rediscovered and again influential in the Middle Ages, and reading his work has remained central to Latin education since then. The complete poems of Catullus in English.